He winks, and I swear, she nearly strips her clothes off right there. Hehe...I so loved this scene. AND the whole book! But that cliffhanger ending, oh man. Reading Loving Dallas now and begging someone to send me Missing Dixie. I NEED IT. Like yesterday. Please oh please! Most have more. Yep, I like this series. Leaving Amarillo sounds hot. 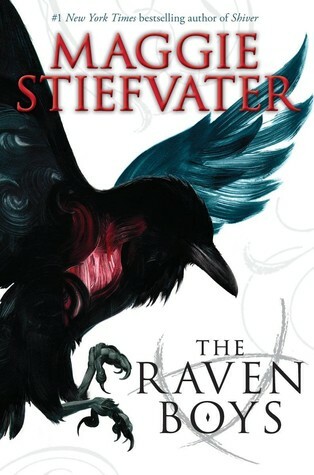 I read The Raven Boys.... it was just ok for me. Stabby? That is awesome! The Raven Boys sound interesting.